Sportswear brand Champion is set to open its first standalone store in the UK, after securing a lease for premises in Soho. The site is located at 48-50 Brewer Street. The label has signed on for a ten-year lease on the ground floor unit, which spans around 1,220 sq ft.
Property adviser Nash Bond advised the private landlord on the deal. 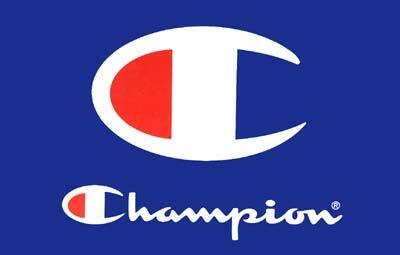 Champion has been planning a revival in the UK over the past few years. The move marks the first flagship for the sportswear brand outside of Italy and Eastern Europe. The company was founded in the US in 1919. It is widely credited for inventing the hooded sweatshirt in the 1970s.